Dr. Bob Adams and Ben have been collaborating for nearly 20 years. We are excited for our latest presentation on The Track & Field Athlete this October in San Diego October at the OMED conference. Congrats to SRA and Jessica!!! Masters Nationals: 1st Place finish Sammamish Rowing Association 8+. Great job teammates, cox- Jessica Paré and Coach Tom Woodman. Congrats to our aide and former shadow Shinwook Park for completing his first internship for #PTA school at Peak Sports & Spine Physical Therapy - Renton. Megan O'Connell Checking off the bucket list with a #MtRanier #Paradise trip this past weekend! 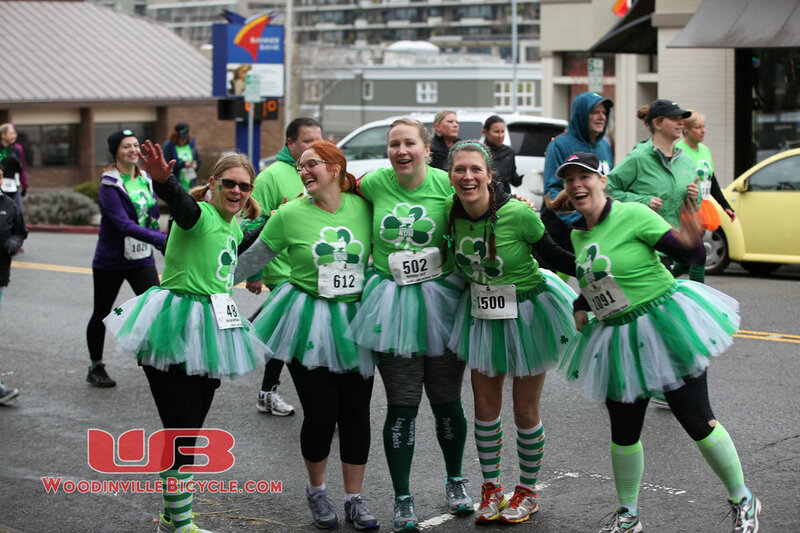 https://www.lakewashingtonpt.com/our-downtown-kirkland-team/ — with Megan O'Connell. We are excited to finish up our construction meeting for our first clinic in #wilsonville #OregonBooneslandingpt . Renee and Jason finished framing this week! Matt and Kelli attended the 2018 Hopelink auction with special guest chef John Howie. 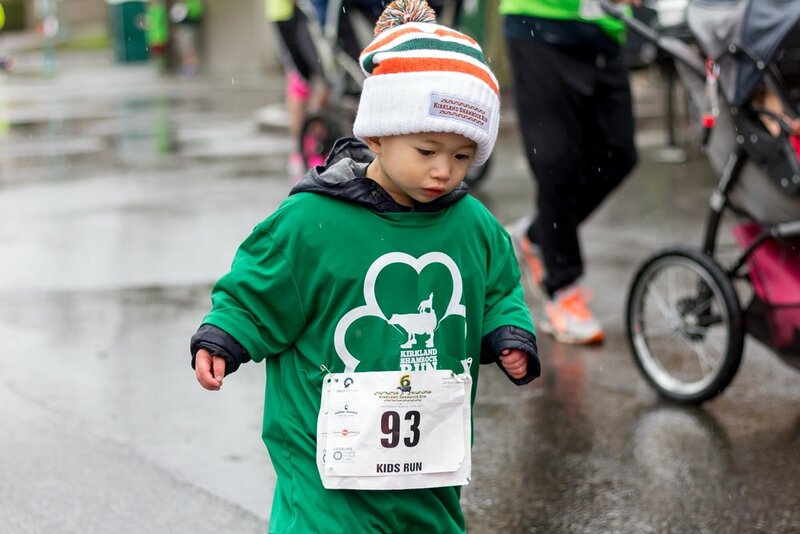 We were excited to again be the title sponsor of the 7th Kirkland Shamrock Run which we founded in 2011. Along with runners we helped to donate over $5,000 to local charities. June: The Houghton team enjoyed a tough Saturday workout at Matt's Cross-fit gym Acuo Crossfit. Thanks to the coaches that put us though a tough workout. We were excited to receive 5 Google Reviews in June and donated $10 per review to the Kirkland Parks Foundation! Lake Washington Physical Therapy was the title sponsor of the Lake Sammamish Half Marathon.There were over 3,000 runners on a beautiful sunny day! 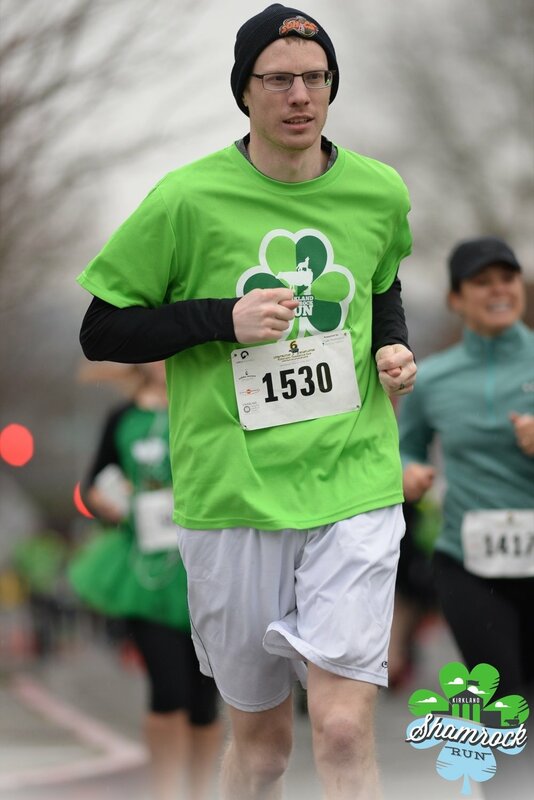 We were excited to again be the title sponsor of the 6th Kirkland Shamrock Run which we founded in 2011. Along with runners we helped to donate over $6,000 to local charities. The whole team trailed south to Portland for the 2017 Lumbar Symposium. It was a great 2 day educational event with over 20 speakers. Some drinks at 10 Barrel in downtown was a great way to end the weekend! Jessica Pare' takes home the hardware! LWPT was once again a supporter of Peter Kirk Elementary and their PTSA's annual fundraiser. There was a great LWPT turnout for Heidi and Ryan's wedding. Here to many happy years! Samie Seeley PT does as series of FB Live videos and Youtube series for canine/patient safety. The LWPT Uniforms are in!